Age of Aquarius: Collected Poems 1981 - 2016 by Crisis Chronicles Press! I recently turned 61 years old, and I've found it to be a time of reflection, gratitude, and anticipation. 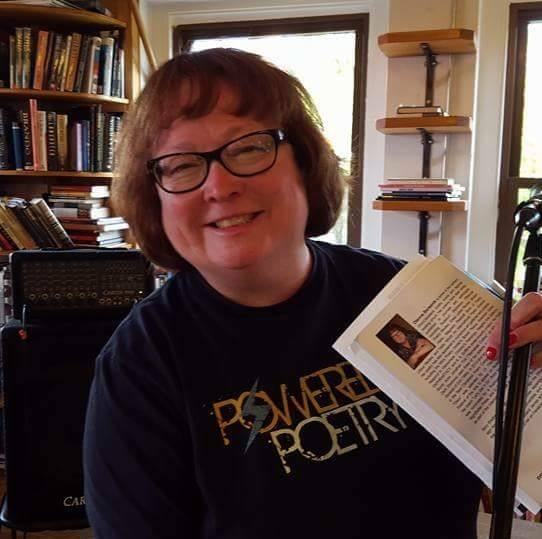 I am extremely grateful to, and humbled by, the many journals, anthologies, newspapers, magazines, and chapbook publishers that have given homes to my poems, lyrics, and haiku over the years. 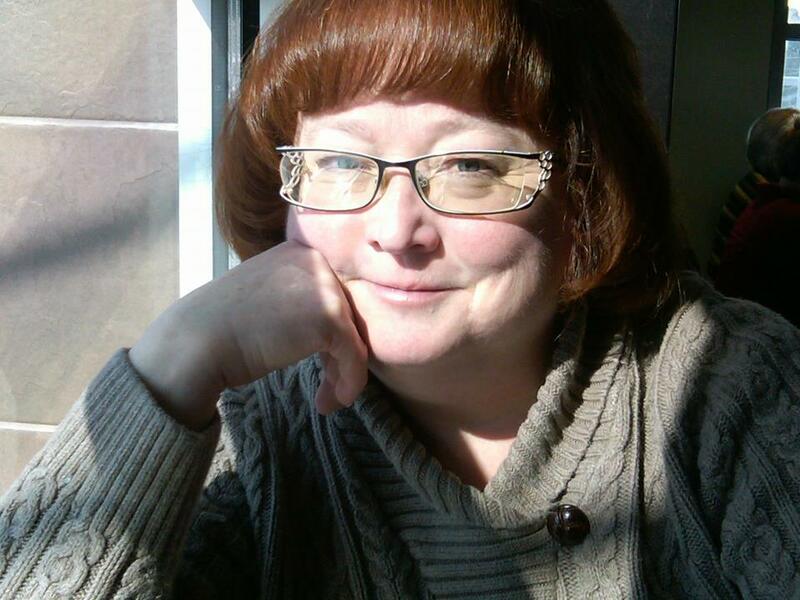 The poems chosen for inclusion in this collection are a good representation of my body of work the past 35 years, while offering glimpses into the life, mind, and crazy times of this former flowerchild and current redhead. Also included in this collection are the poems I wrote as BeatStreet Cleveland and Snoetry invocations, the poem for which NightBallet was named, the poem I wrote for Robert Plant of Led Zeppelin if we ever find ourselves alone together in an elevator (lol), eulogy poems for when Frank Sinatra, Cary Grant, Arthur Lee, and David Bowie died, the poem that's permanently housed in the War Remnants Museum in Ho Chi Minh City, 2 poems co-written with John Burroughs, and 7 never-before published poems, one of which is my only experimental concrete poem, plus 2 that are new for this year of 2016. 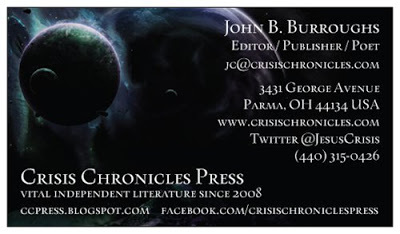 Please visit Crisis Chronicles Press - check out the official announcement and the entirety of their impressive catalog, slow down and smell the poetic roses that grow there, and support Burroughs' fine press. Deep gratitude to John Burroughs of CCP for his tireless work and deft touch on this collection - it means a lot to me. You may also preorder (the book is currently at the printer) Age of Aquarius here, now, through PayPal, and I'll get it in the mail to you the moment the books are in my hands! At CreateSpace, it lists for $15 plus postage, but you can get it from either CCP or me for only $12 (plus $3) postage. And thank you, my dear friends, for giving audience to my poems. I appreciate you.